Meticulous Single Story Home in Zip Code 89074! Wow! 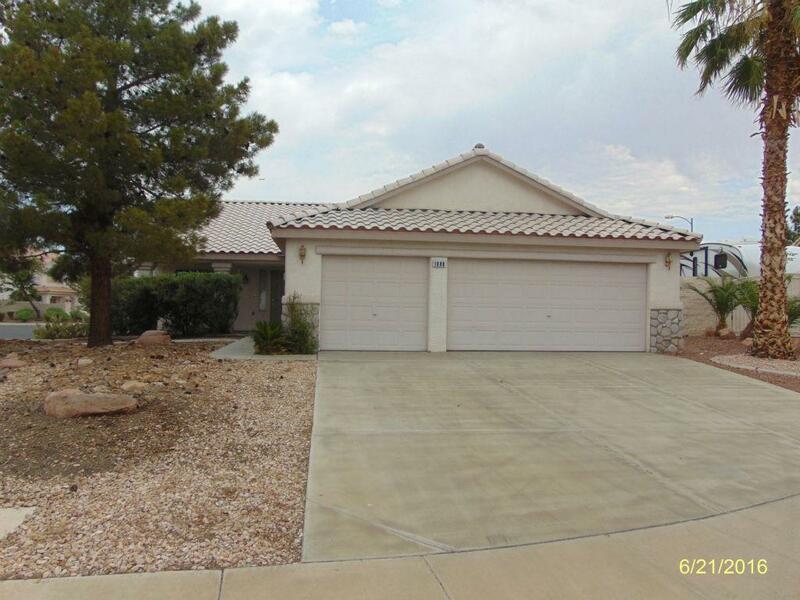 Single story corner lot, 3 bedroom, 2 bathroom, 3 car garage, 1,422 sq.ft. 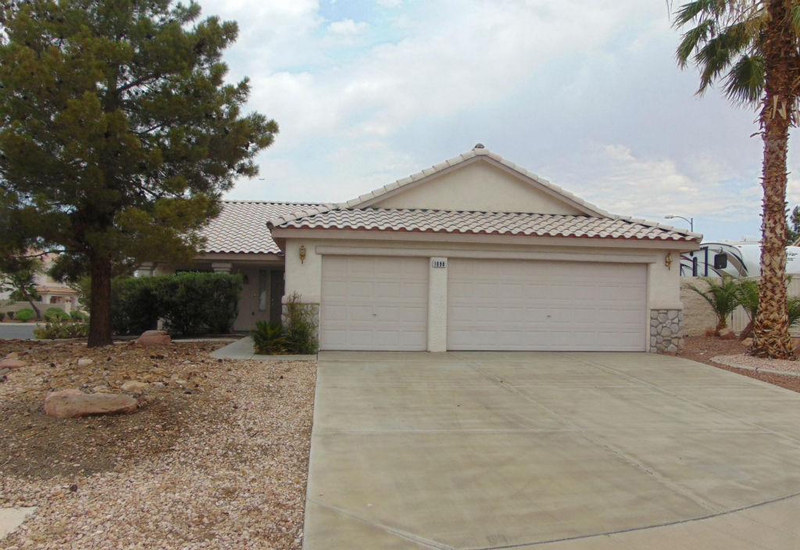 home in Henderson NV! A crisp and clean floor plan greets you with previous upgrades throughout. Fresh paint! Spacious kitchen ,area with tile counter tops. Hard surface flooring in many rooms with high ceilings. Fireplace and built-in nooks in living and dining areas. Located within minutes walking distance to Trail Canyon Park and Lorna Kesterson Elementary School.